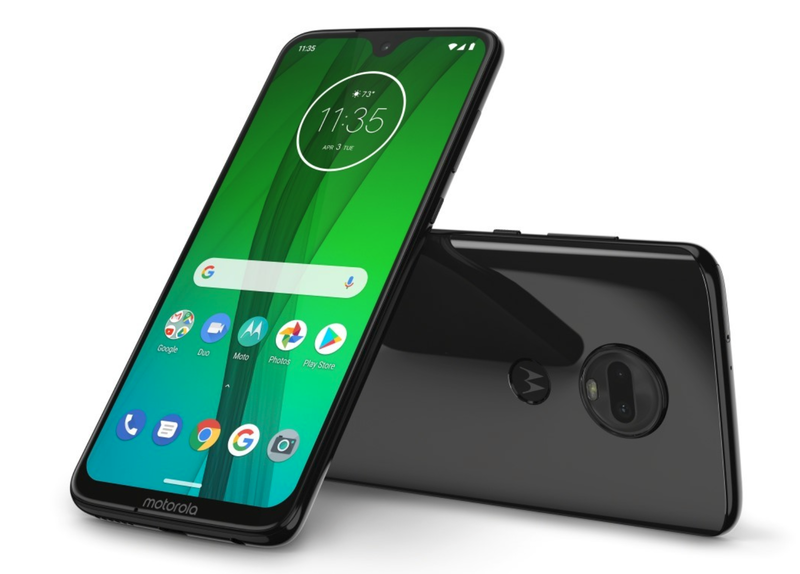 Lenovo-owned Motorola has launched its keenly awaited G-series range for 2019. The Motorola G7 linup comes in four different flavors that are targeted at different segments of the highly competitive mid-range Android smartphone market. 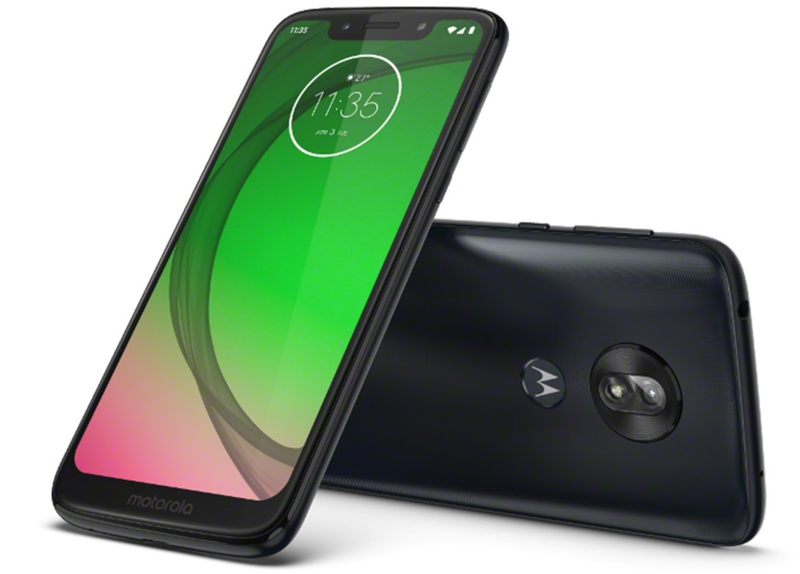 The four devices include the top-of-the-line Moto G7 Plus and its companion, the regular Moto G7. These are joined by the Moto G7 Power and the Moto G7 Play. The G7 Plus and the standard G7 both feature tear-drop notches. The G7 Plus is differentiated primarily by its photographic capabilities with a 16MP and 5MP rear shooters and a 12MP front cam, and a faster Snapdragon 636 processor coupled with 27W fast-charging. The G7 still gets dual-cameras, but a combination capped at 12MP and 5MP with an 8MP selfie-camera. It is also fitted with a slightly less powerful Snapdragon 632 chip. Both feature 6.2-inch displays with a 1080 x 2270 pixel resolution, 3,000mAh batteries, 64GB expandable storage and 4GB of RAM. The Moto G7 Power and Moto G7 Play also pick up the Snapdragon 632 chip, but get only 3GB and 2GB RAM respectively. Storage is also limited to 32GB plus microSD slot while they both pick up 8MP selfie-cams fitted into their wider notches. The G7 Power, as you might expect, is fitted with the largest battery here at a whopping 5,000mAh rated for 60 hours of uptime. The G7 Play gets a regular 3,000mAh battery. Its display is also smaller at 5.7-inches at 720 x 1512 pixels while the G7 Power scores a 6.2-inch display, but with a similar 720 x 1520 pixel resolution. Unfortunately, the G7 Plus won’t be coming to the US, but the other models will arrive in the spring. The G7 will fetch US$300, the G7 Power US$250 and the G7 Play US$200. The G7 Plus will cost the equivalent of US$350 and will go on sale in select global markets starting from today as do the other models.